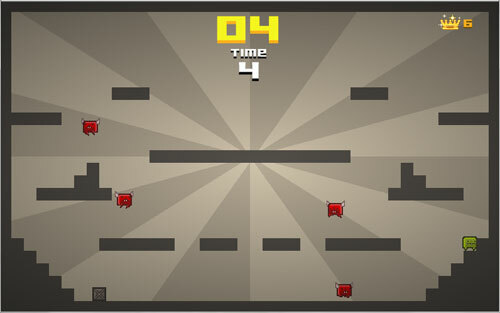 Description Collect crates and run away from the Devils, which trace your steps! Upgrade your character as you collect more crates! Can you beat your Highscore? Yoink! Nice! I like the music, but when it gets cool I die XD Does anybody know cheat for it? XD Keep up the good work, David!